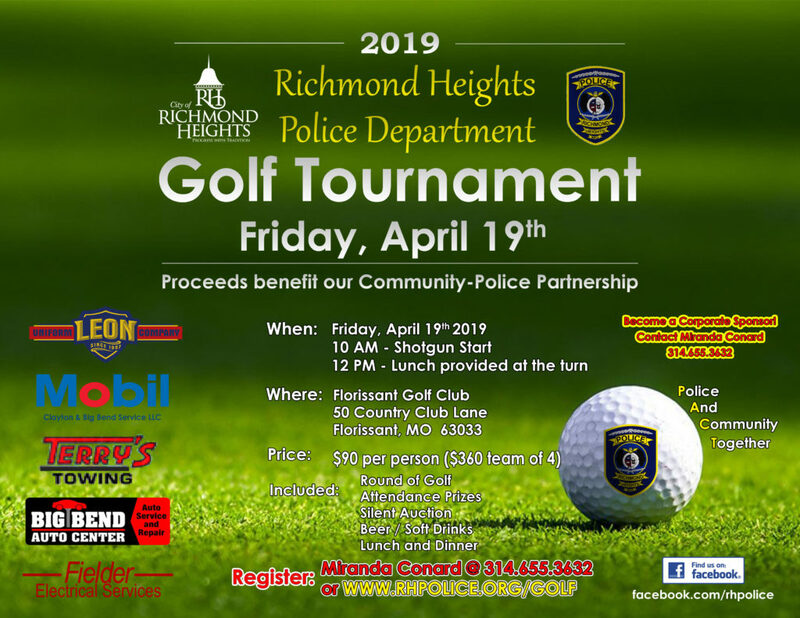 The Richmond Heights Police Department responded to 60 traffic accidents in the month of June, 2017. 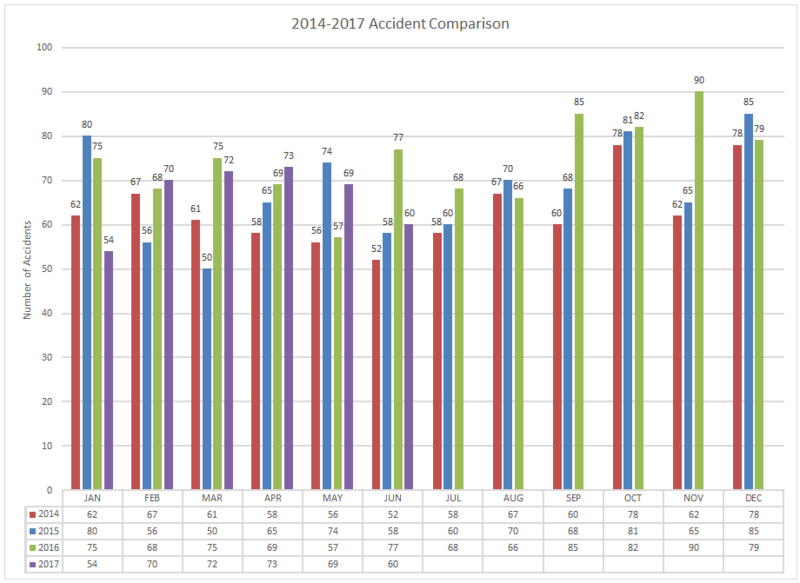 This is down from the 77 accidents that were handled in June, 2016. For the year, we have responded to 398 accidents. This is 23 less than the same time period in 2016.